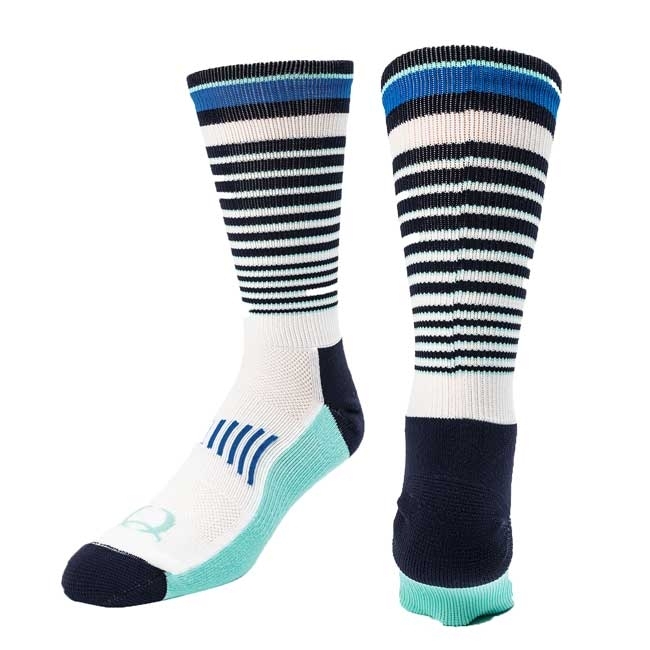 Cinch has brought their A game when they constructed these Cinch White/Blue Multi Striped Crew Socks. 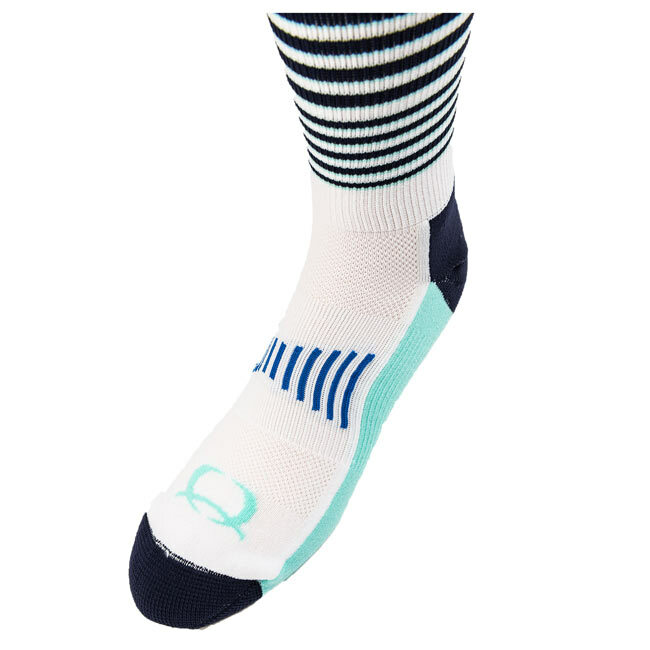 They are comfy, durable and easy on the eyes. The durability allows them to withstand tough work in your boots, but their eye-catching color and pattern makes them an easy choice every other day as well. Don’t let these bad boys slip through your fingers, you truly will regret it.